Safe To Sleep Sleep and Breathing Baby Monitor: helps prevent tragic accidents. It monitors the breath rate of your baby and alerts you if anything unusual happens. The SleepMat sleep surface is waterproof and anti-microbial. Just lay your baby on the mat, and you are ready to go. 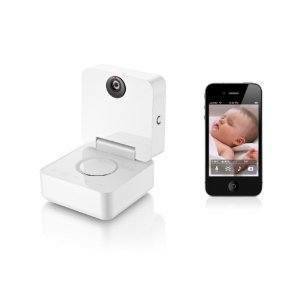 Withings Smart Baby Monitor: enables you to watch over your baby on your iPhone, iPad, or Android device. It monitors noises, motion, temperature, and humidity. Diaper Caddy: as the name suggests, this product holds essential items for parents but has a compartment to hold an iPad. Owlet Vitals Monitor: provides you with a snapshot into your child’s well-being. Tracks heart rate, oxygen levels, skin temperature, sleep quality, and sleeping position. It alerts you if your child rolls face down. CTA Digital iRocking Play Seat: a rocking seat with stand for iPad. It has 3 point safety harness to secure young babies. Keeps your tablet protected. Baby Bee-Haven See n’ Store Tablet Mount: great for strollers. 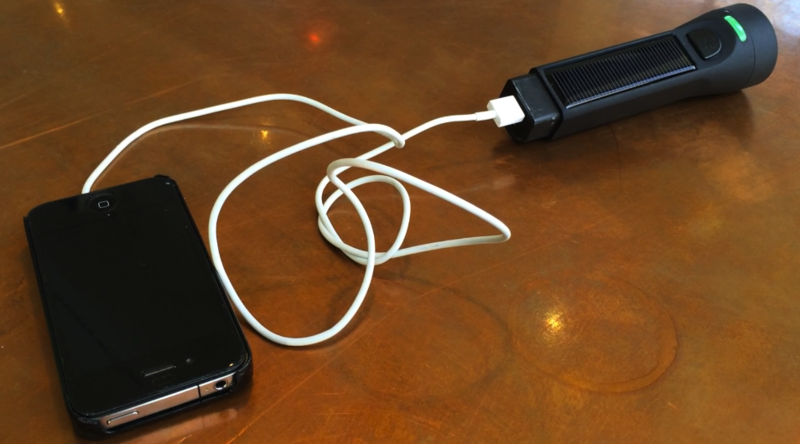 Holds your essential items and your tablet. iZon WiFi Video Monitor: a remote room monitor that enables you to view and listen to what happens in your home. Useful for keeping an eye on your baby. These gadgets help you keep an eye on your baby, take better care of it, and give yourself peace of mind. Have you found better ones? Please share them here.